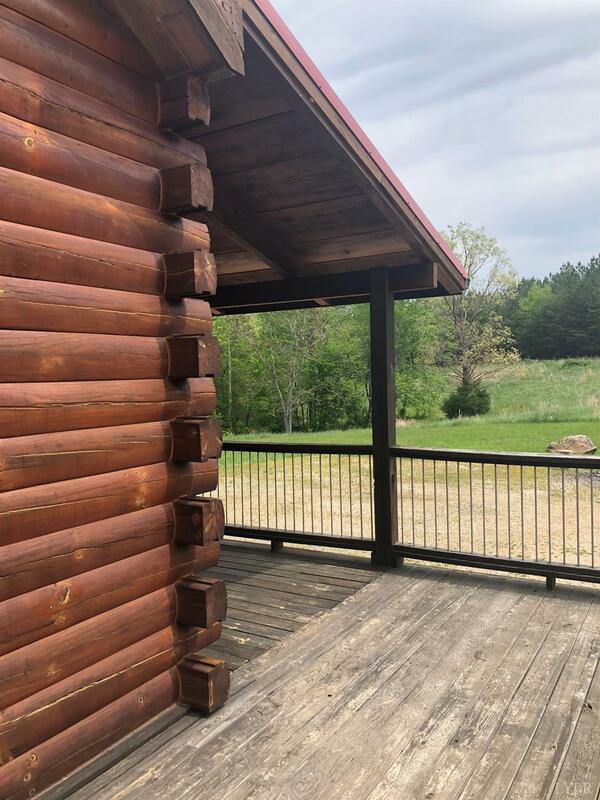 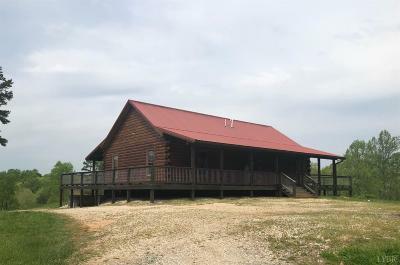 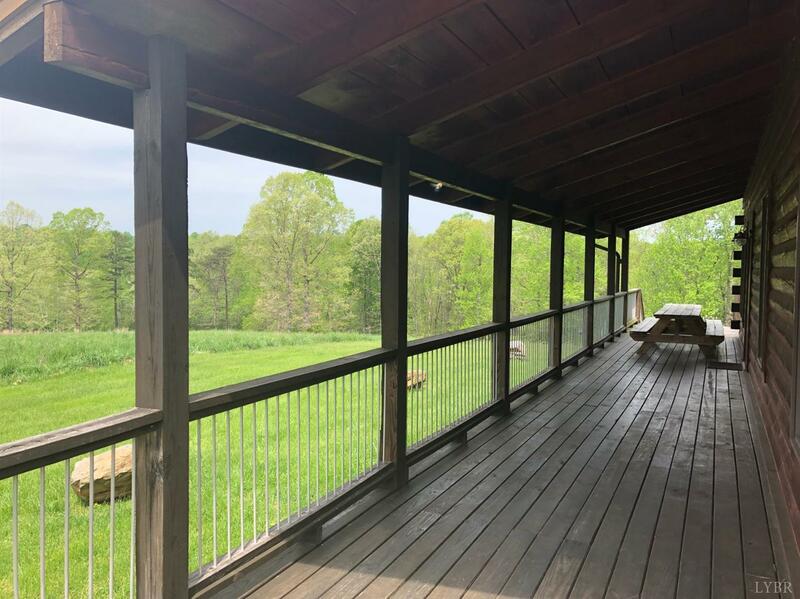 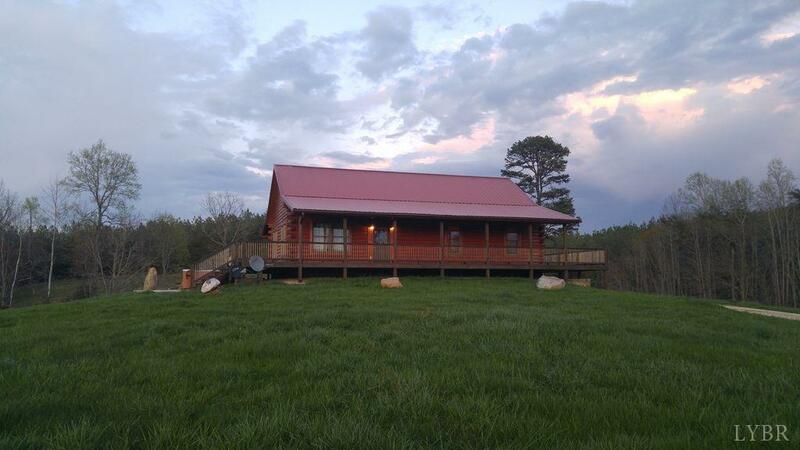 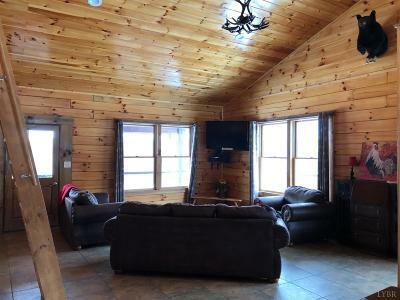 Charming Log Cabin on 72 secluded acres with breathtaking views. 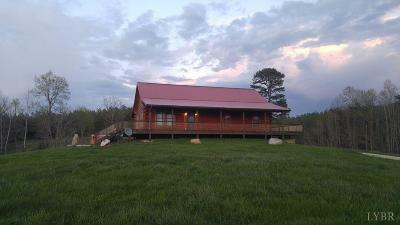 Ready to provide personal retreat and/or vacation rental. 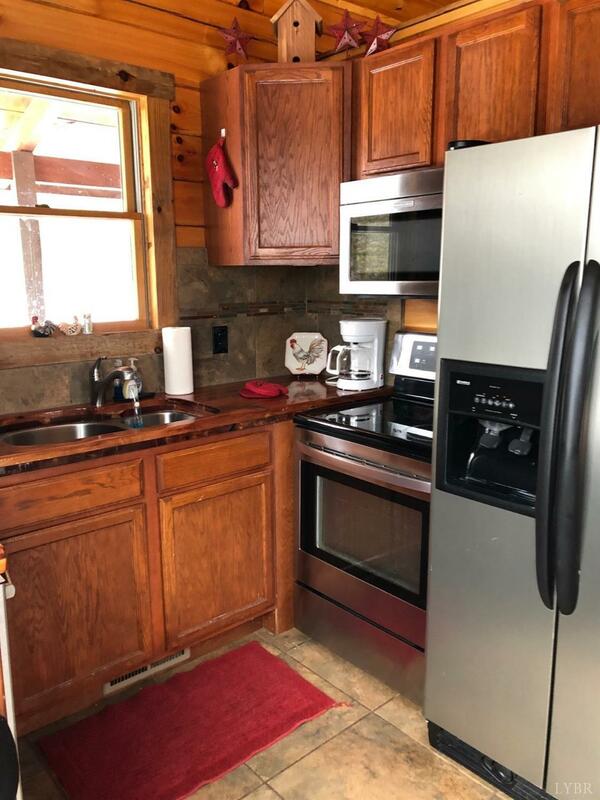 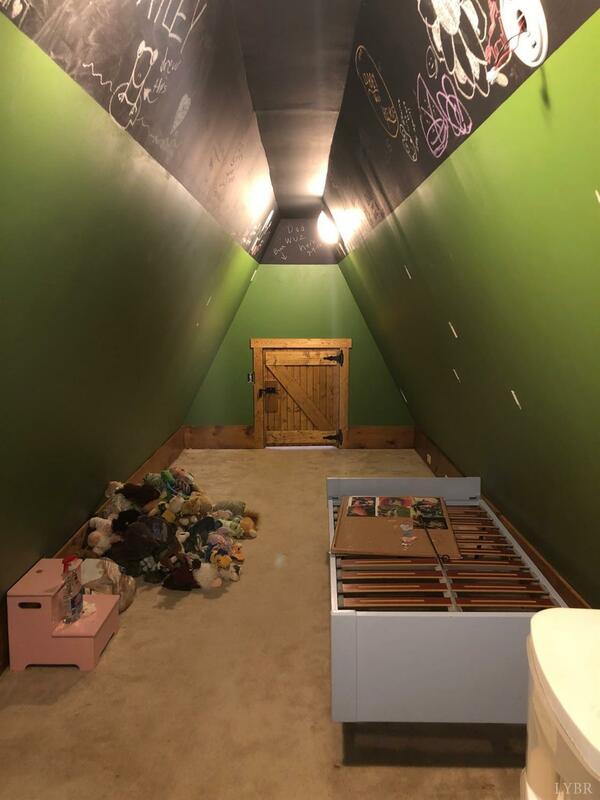 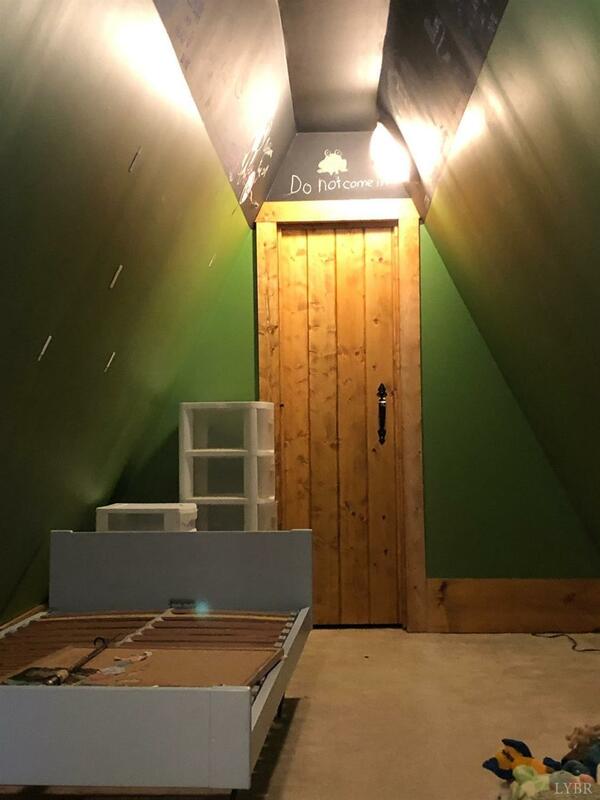 3 BR/1.5BA. 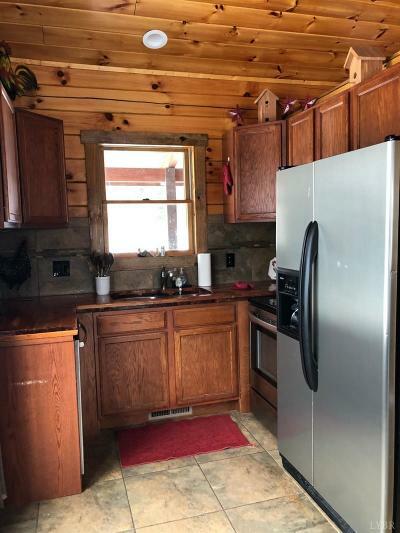 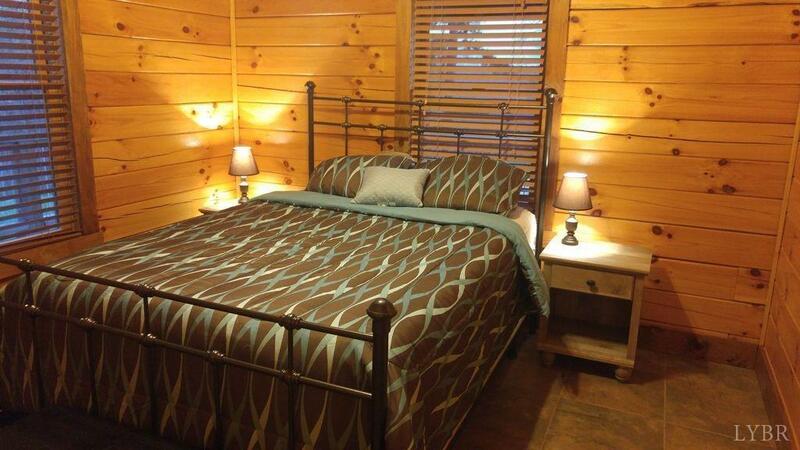 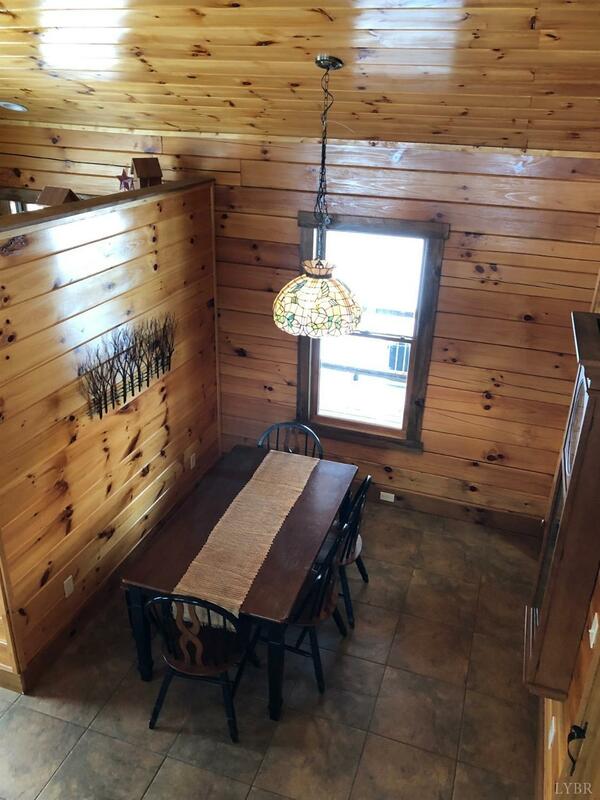 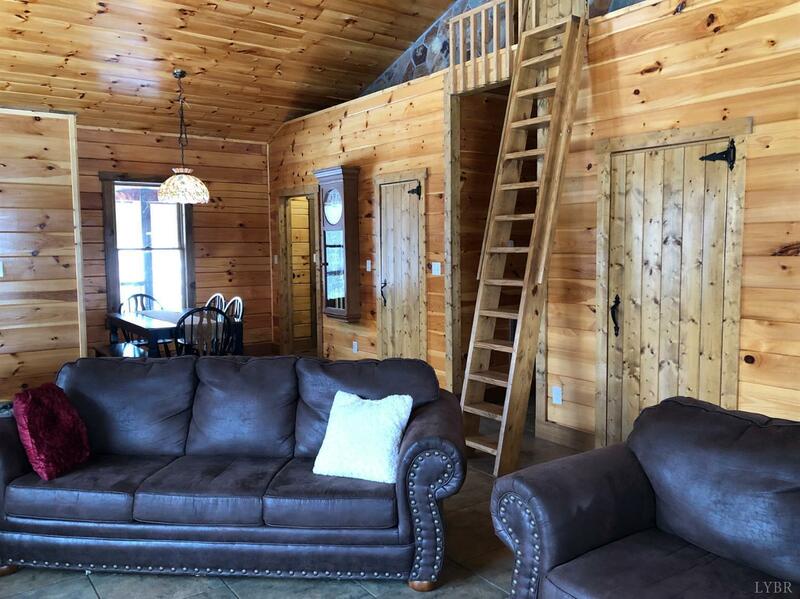 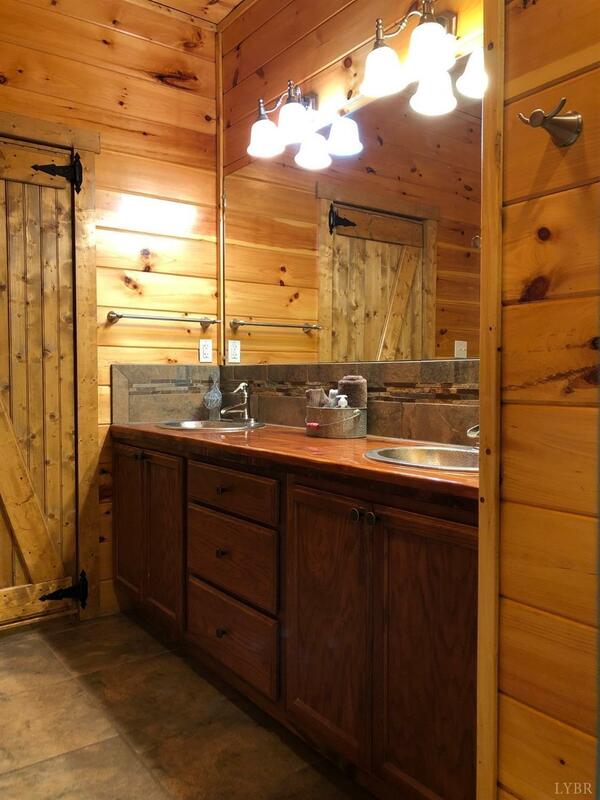 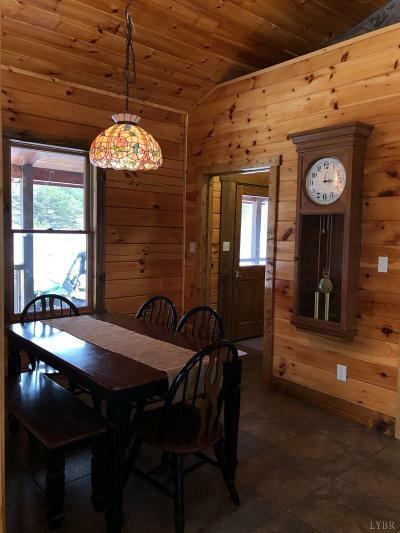 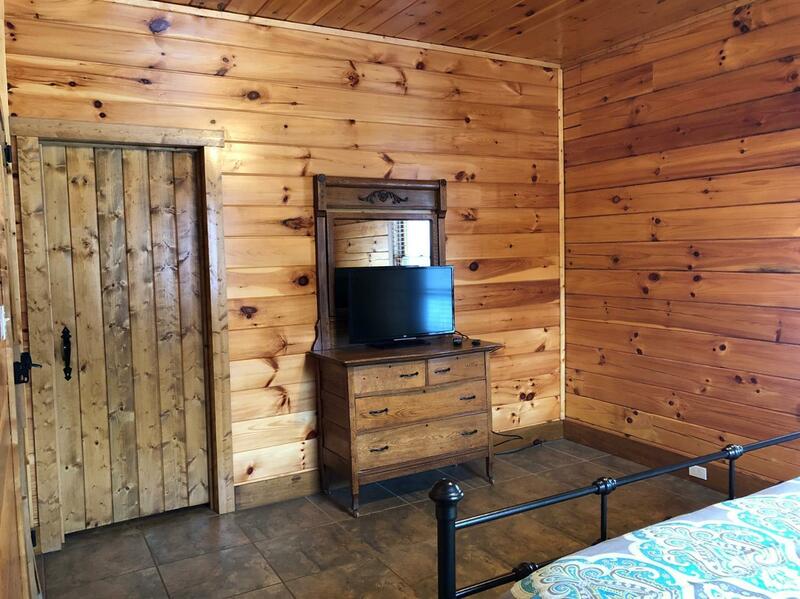 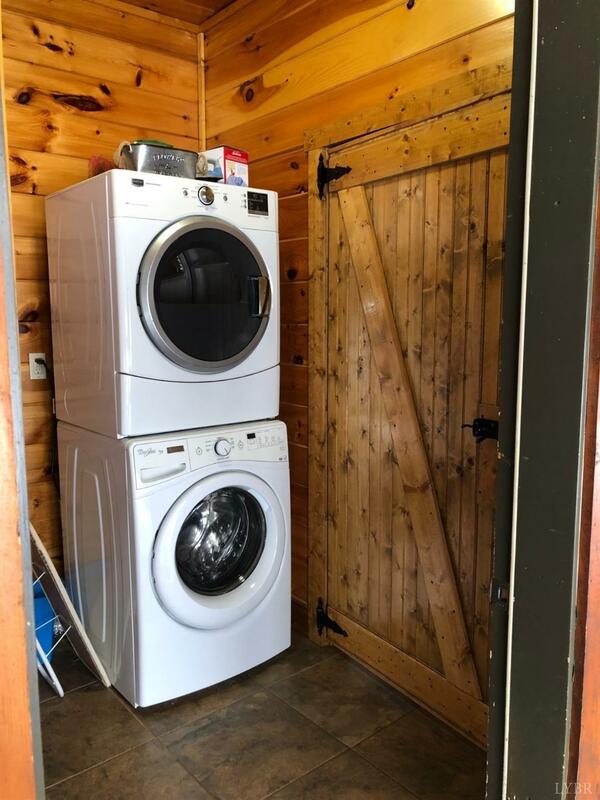 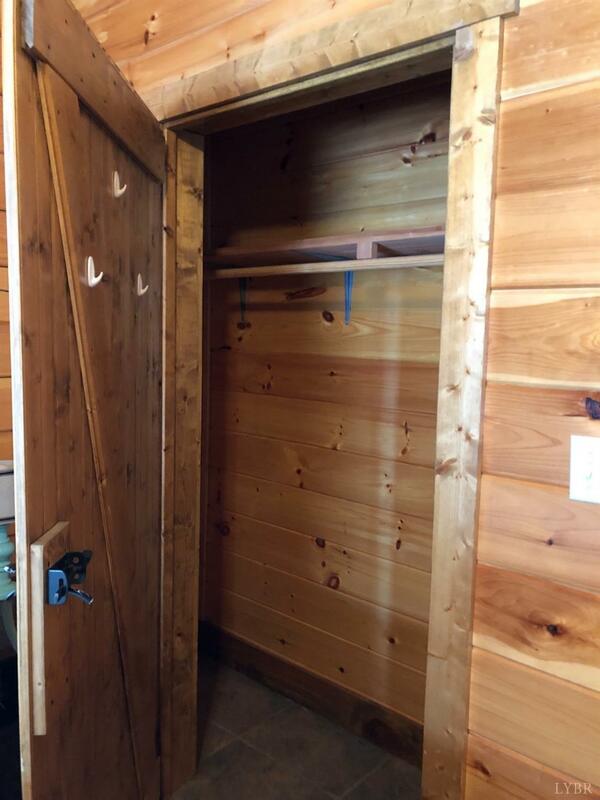 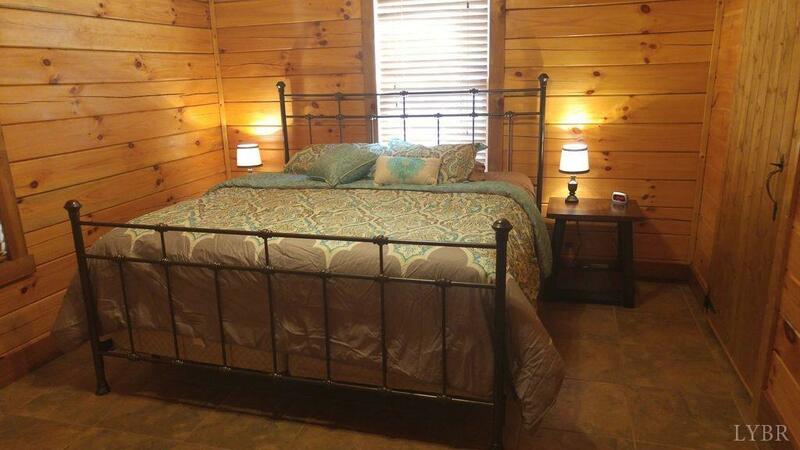 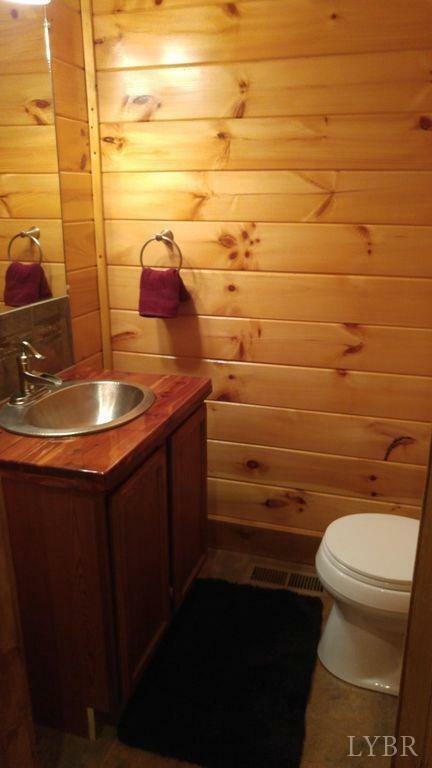 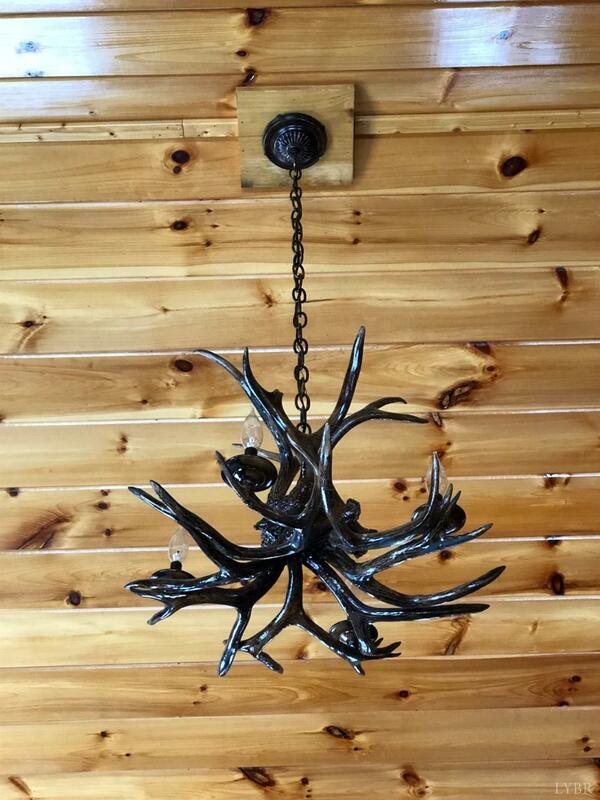 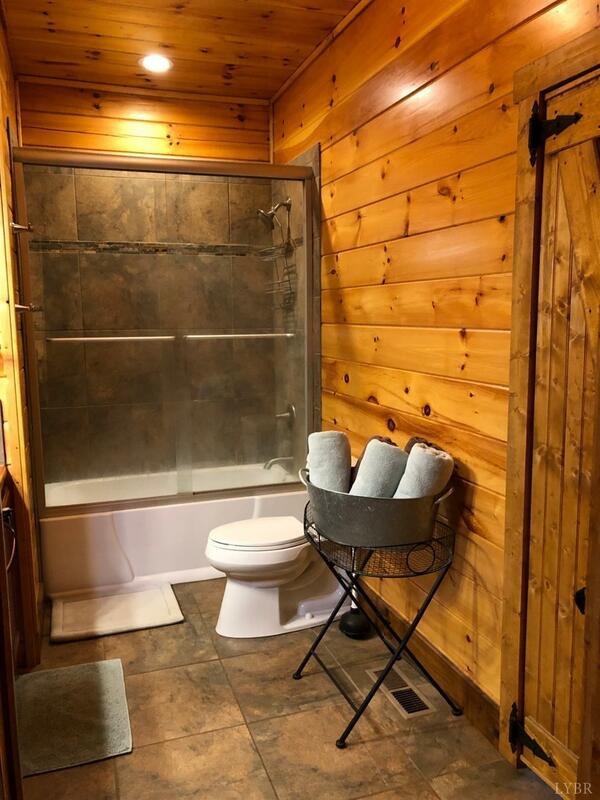 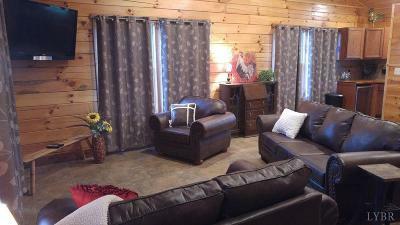 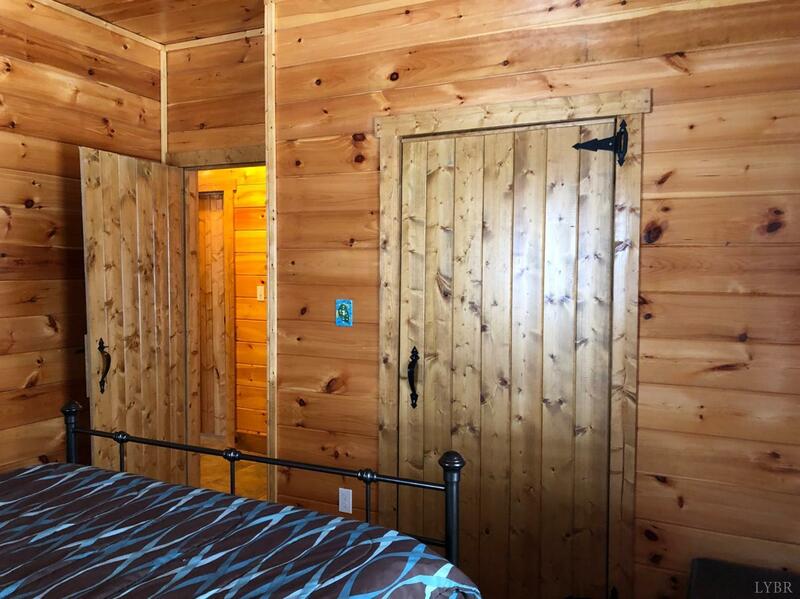 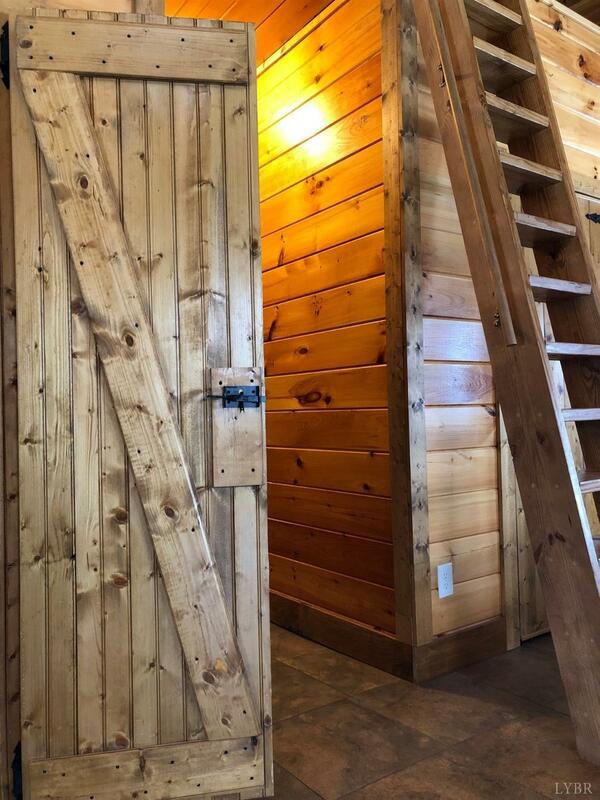 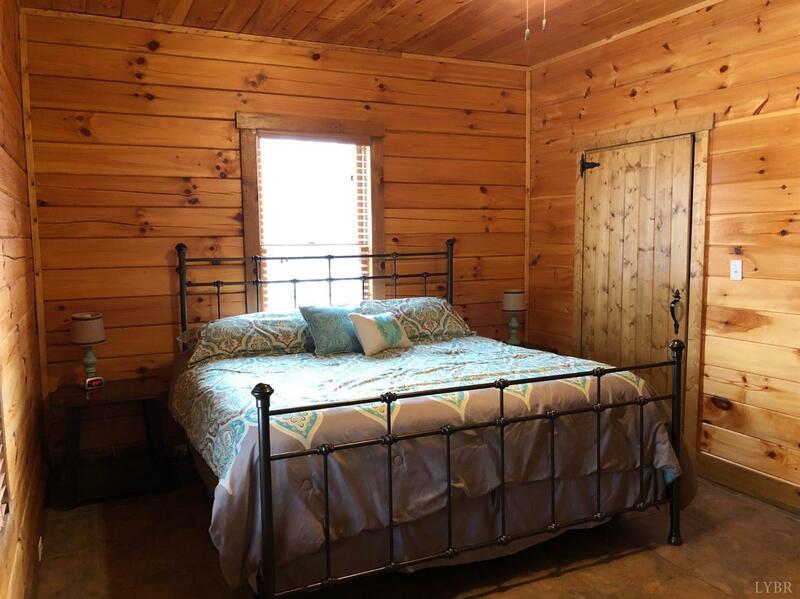 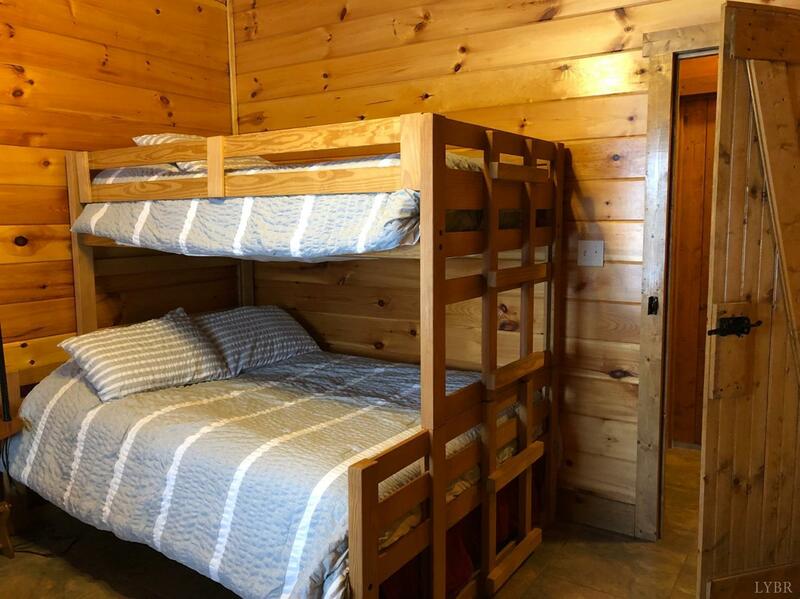 Cabin with full wrap around porch - Hand crafted details throughout including Knotty Pine Doors and cedar slab counters. 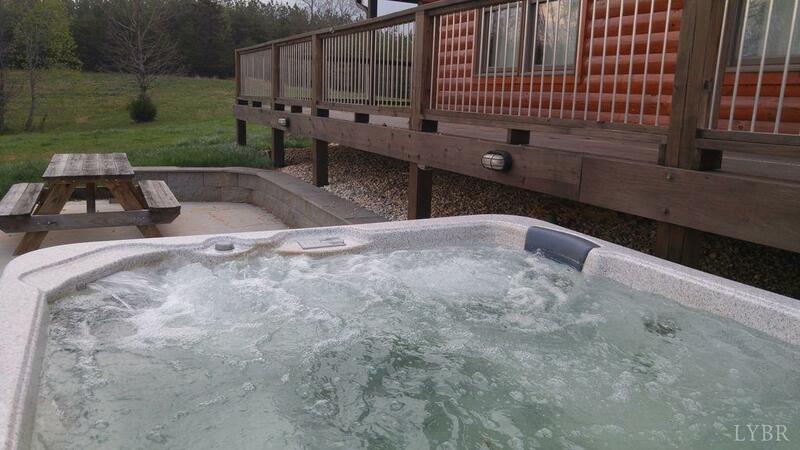 Patio with Hot Tub. 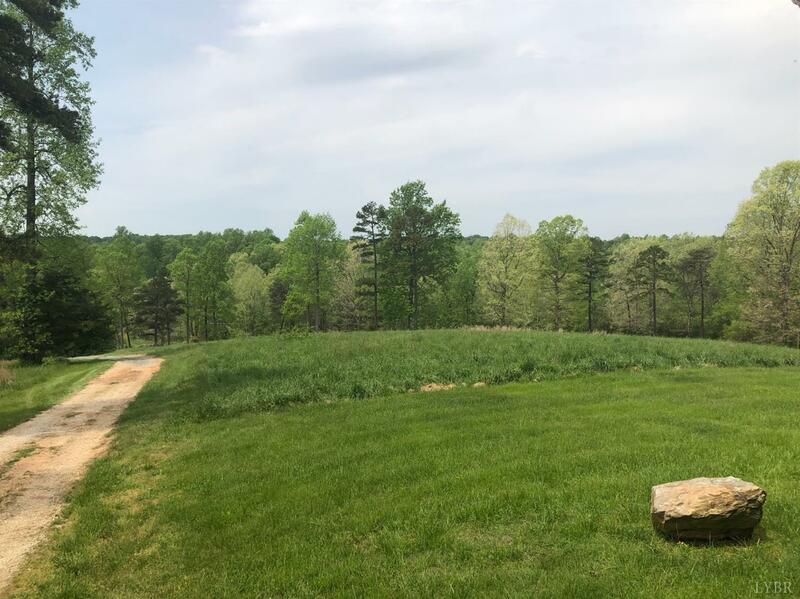 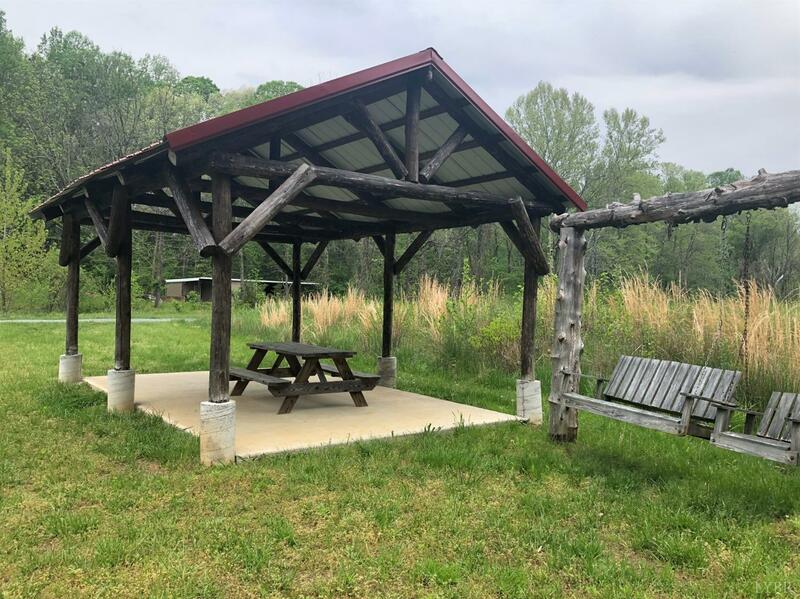 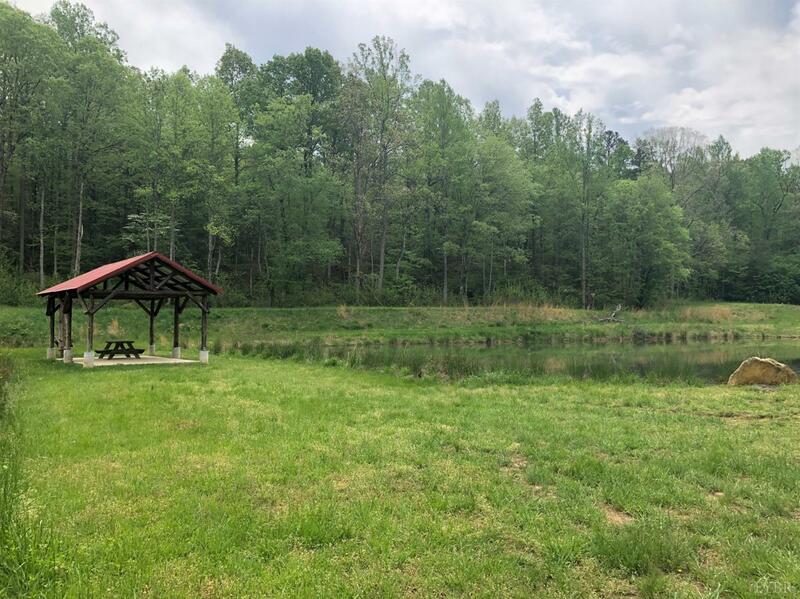 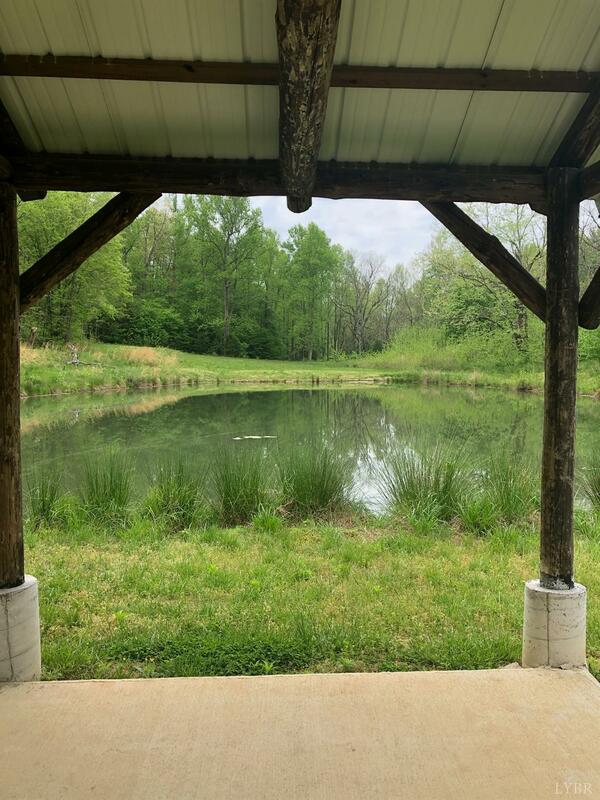 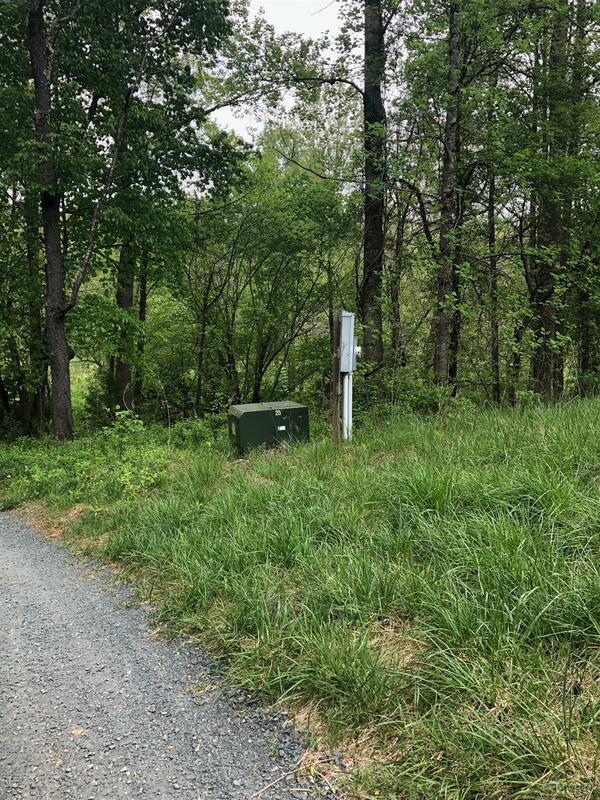 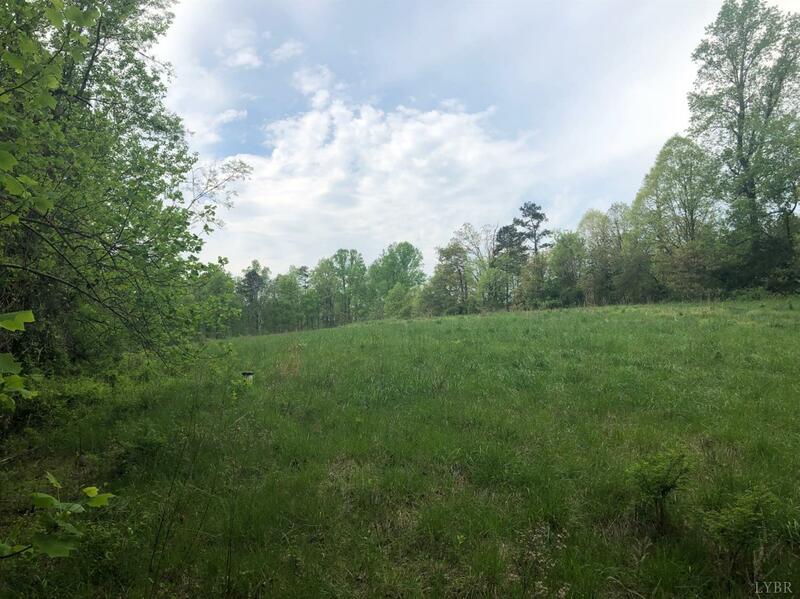 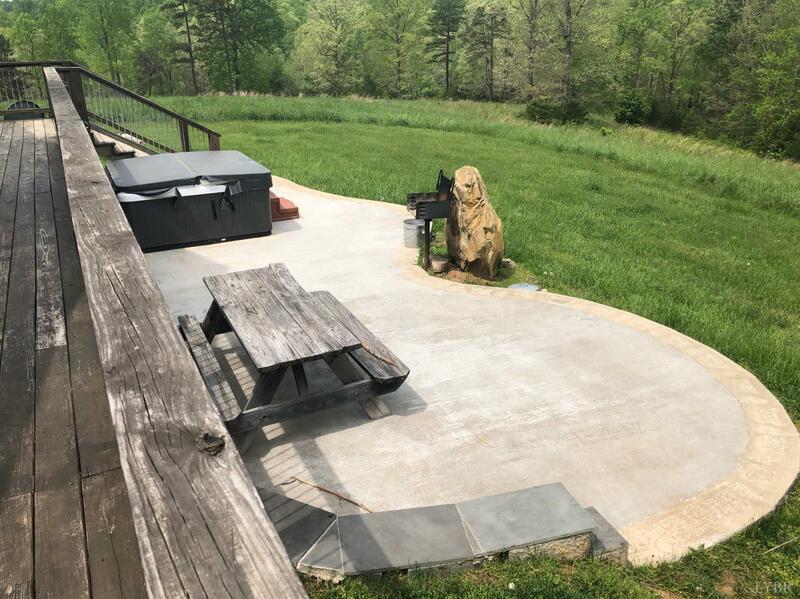 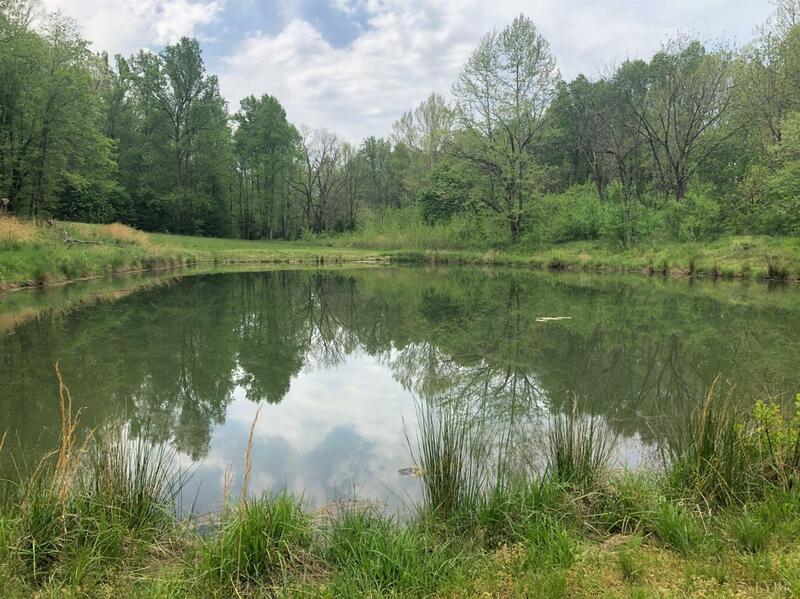 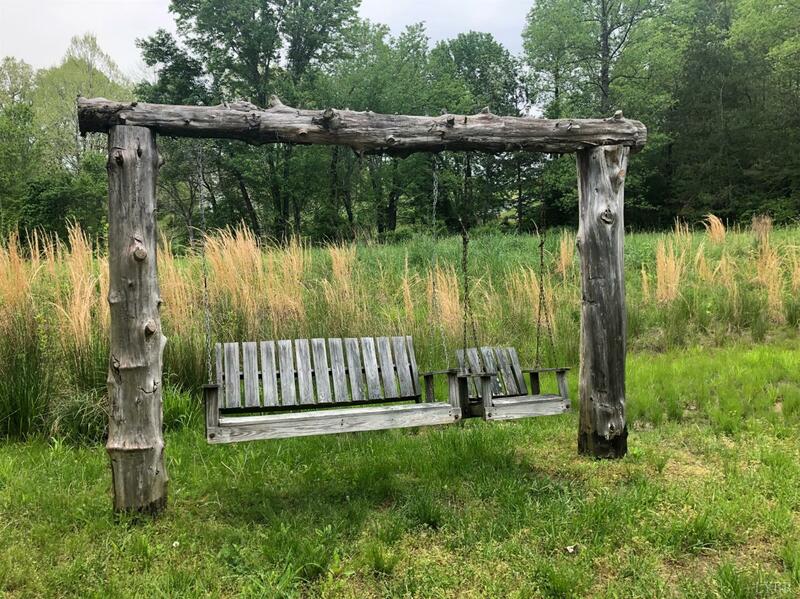 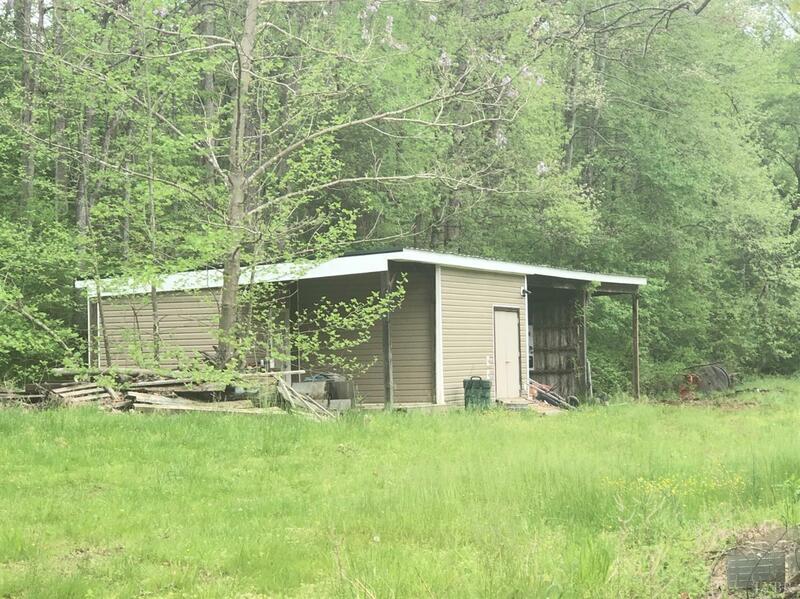 Professionally Stocked Pond with Pavilion, Workshop with 1 BR Apt, 2nd Homesite - Cleared, with well, septic & electric installed.